The miracle of being forgiven is perhaps equaled only by the wonder of also being trusted again. That wondrous experience in the life of Simon Peter ultimately produced remarkable letters, full of warning and hope, solemn instruction and glorious promise. Because of that grace in Peter's past, his words in the book of 2 Peter are able to strengthen we who are his brothers and sisters in faith. Jude follows 2 Peter, yet because of its brevity and difficult message it is one of the most neglected books of Scripture. 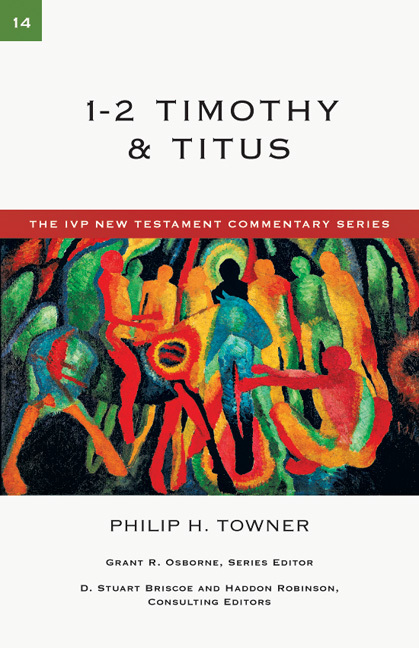 Still, it too reflects God's redemptive story and offers important insight for God's people. 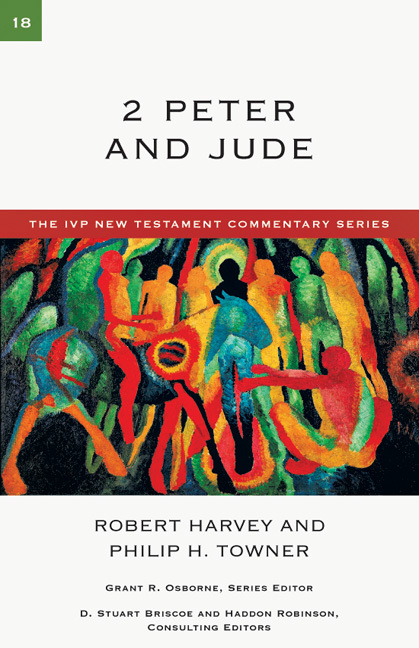 In this volume, Robert Harvey and Philip H. Towner delve into 2 Peter and Jude, exploring issues of authorship, canonicity, purpose and themes and ultimately showing how they relate to the life of the church. "Pastors and lay teachers will benefit from this clearly written, user-friendly volume for their preparation of preaching and teaching." "A helpful exposition. Harvey provides numerous great quotes from church history and literature illustrating and applying the text." "A solid, brief, informed exposition." 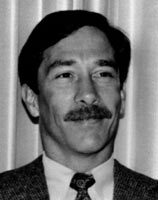 The late Robert Harvey was a graduate of Fuller Theological Seminary and a pastor for over forty years in Iowa, Washington state and Illinois. He was the founding pastor of Immanuel Presbyterian Church in Warrenville, Illinois, where he served until his retirement.